If you’ve been reading these blog posts for approximately two seconds, you’ll know I constantly talk about registering the copyrights on your content. And this seemingly-banal topic is genuinely very near and dear to my heart. Why? Because once upon a time, in the early days of the internet, I was a co-owner of one of the world’s largest libraries of stock images. And let me tell you–the pirates. Were. Relentless. Every night, I’d get home from work and Google our image library, only to find hundreds of pages of pirated versions. I’d go to Yahoo! and see them on ad banners. Not only did this mean our licenses were worth less, but fewer people were joining our membership sites. I was losing money on my content, and pirates were making buckets on it. And again, this was in the early days of the ‘net, so everyone was at a loss–even attorneys and so-called experts. Finally, I got so frustrated that I dove into finding the answers myself, learning everything I could about intellectual property law. As I learned, I slowly started to find ways to effect change…and now, I get to share them with you. 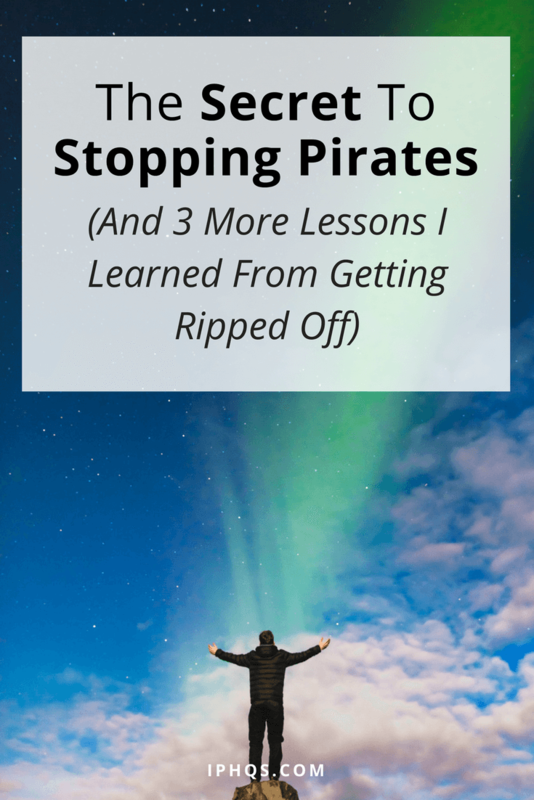 Here are the top 4 lessons I learned after getting ripped off for years–including the real secret to stopping pirates. Lesson 1: There are legal tools you can use to track down pirates. If you hear “legal tools,” you probably think courtrooms and attorneys. And while that might be a step you want to involve later on, most of the work you do up front is totally attorney-free. 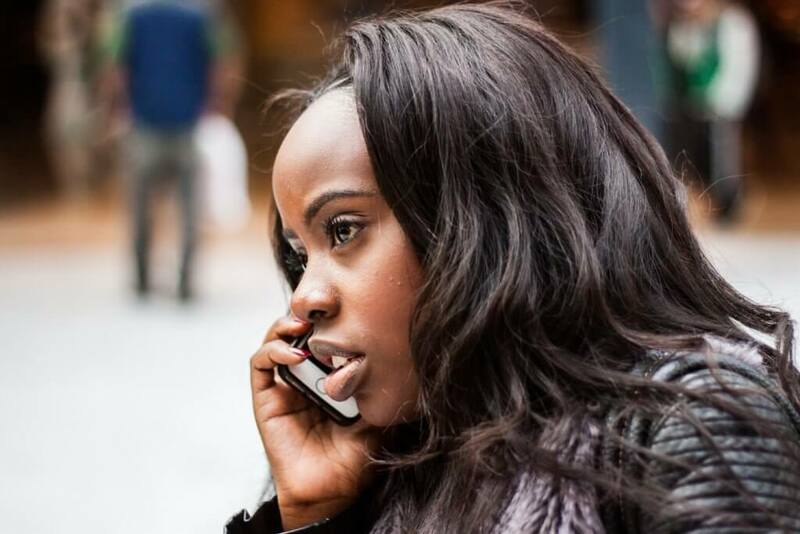 Still stuck for contact information? Look through the “Copyright” or “Terms and Conditions” pages on the offending website for a copyright agent. Important: before you try to contact anyone, make sure you gather as much evidence as possible about the theft. Basically, this means screenshots. When you have a giant stack of evidence, it’ll be much harder for a pirate to ignore you. Lesson 2: You can talk to pirates without turning it into a court case. 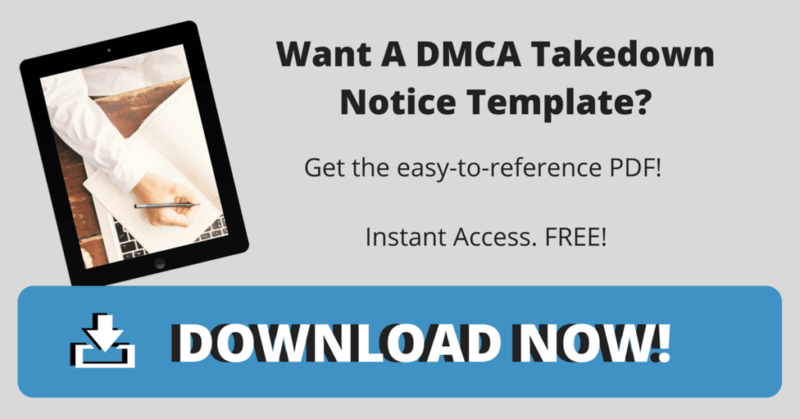 Once you have the contact information for your content thief, there’s no reason to immediately pass it off to an attorney. You can contact the pirate yourself–with your evidence, of course–and try to resolve things outside the court. When I was doing this, there were a number of instances where the pirates answered calls or emails, and I was able to convince them that I had so much evidence that the case wasn’t worth fighting. Once I made that clear, it was amazing how quickly the tables turned. Most of the pirates started agreeing to pay what I asked, and to take my content down–or, in some cases, they even became legitimate licensees. If you can get your pirate on the phone, they’ll generally back down. Lesson 3: Though the wheels may move slowly, they do move. To be perfectly honest, I’m not a particularly patient person. And the world of intellectual property theft can require boatloads of patience. I have had to wait years to “out” some pirate enterprises enough to figure out who, where and how we could go after them. For me, it has become a full-time job, but I love the chase and I celebrate the wins. In other words, don’t get discouraged if contacting a pirate or getting the result you want takes longer than expected. In this world, patience is often the name of the game. Lesson 4: The real secret to stopping pirates was simply to make pirates follow the rules. After years of learning about intellectual property theft and how to stop it, I finally learned that the big secret was to set up my systems in such a way that the pirates had to follow the rules. It drove them nuts. They didn’t want to follow rules–they were pirates! But by documenting evidence and being proactive about contacting them, they quickly learned that when it came to my content, they either followed the law or it was going to cost them. These days, I still learn everything I can find about copyright law, case history, procedures, and more. When I started out, little to nothing had been written about internet infringements–so in a lot of ways, I got to help write the book on how to deal with this and how to generate positive outcomes. And that’s why my wife Melissa and I started IPHQS.com in the first place; to give other content creators the tools I’ve spent years developing. I am so excited to be able to let others learn from my mistakes, efforts, failures, and successes. I’ve also been able to stop worrying, because I know that we offer tools that can help any size content producer. And in the end, all of this means I’m now able to help more people make more money and create more value from the work they love to do. What could be better than that?